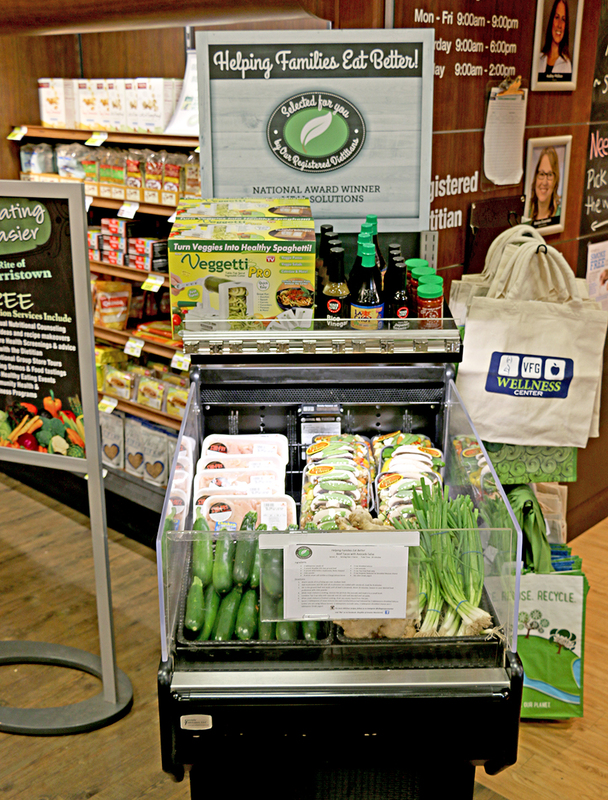 Village Super Market’s Meal of the Week program is an award winning program for meal solutions. Each week our team of in-store Registered Dietitians selects all the ingredients to create a healthy recipe for your family. You can find the recipe plus all of the ingredients together, ready to grab & go in one convenient location. Our Wellness team is dedicated to making healthy living simple, affordable & fun! to Live a Better, Healthier & Happier Life! This is the best part of going shopping. Love this idea It gives me ideas to make meals with.